2018 isn’t even halfway done, and Disney has already crossed the $2 billion mark at the domestic box office thanks to its Marvel — and Pixar — superheroes. 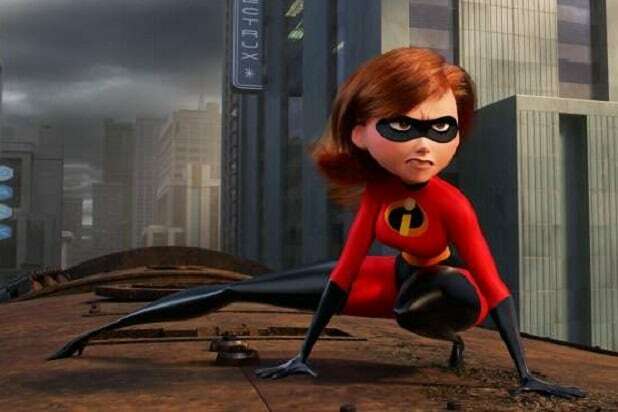 The milestone was passed this week when “Incredibles 2” made $253 million domestically after just six days in theaters. That puts the sequel already 32 percent ahead of the pace set by “Finding Dory,” which holds the domestic animation box office record with $486 million. Meanwhile, Disney’s two Marvel Studios releases, “Black Panther” and “Avengers: Infinity War,” have both grossed over $650 million in North America. “Black Panther” is less than $400,000 short of becoming just the third film ever to gross $700 million domestically. 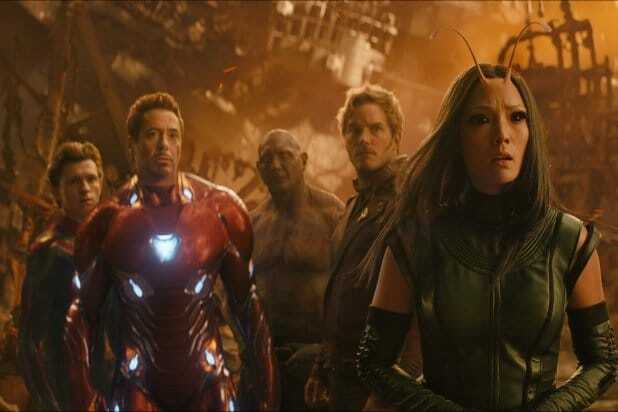 “Infinity War,” which is now one of four film to earn $2 billion worldwide,” currently has $666 million domestic. Together, the two Marvel films and “Incredibles 2” have all joined the top ten domestic opening weekends of all-time. Though “Solo: A Star Wars Story” has only grossed $197 million and is on pace to become the lowest-grossing “Star Wars” movie, Disney’s 2018 domestic receipts are still well on pace to pass the industry record $3 billion that it made in 2016. Currently, it has a whopping 35.8 percent annual market share, with Fox in a very distant second with 12.8 percent. Back in 2016, Disney had eight films that contributed over $200 million, including “Star Wars: The Force Awakens,” which was released in December 2015. “Finding Dory” topped the domestic list for Disney that year, followed by “Rogue One” and “Captain America: Civil War.” “Zootopia” and “The Jungle Book” also contributed over $300 million that year. Currently, Disney is 25 percent ahead of their 2016 pace, having grossed just over $1.5 billion through the first six months of that year. The studio’s second half of 2018 will kick off with “Ant-Man and the Wasp” on July 6, followed by “Christopher Robin” on August 3. After that, Disney will take a three-month break from the release slate before returning with “Nutcracker and the Four Realms” on November 3, “Ralph Breaks the Internet” on Thanksgiving weekend, and “Mary Poppins Returns” on Christmas Day.